Hanna Oldenburg is a Swedish actress, director and producer. She is Head of Industry at Stockholm International Film Festival. Oldenburg was born in Stockholm, Sweden. She is a talented horse show jumper and was competing professionally in the Swedish Team. Oldenburg started her film career at drama school Kulturama in Sweden, and later trained at NIDA in Australia where she lived for two years. She graduated from UCLA Film School, Los Angeles, in 2015. Hanna Oldenburg and Baileys competing in Strömsholm, Sweden. 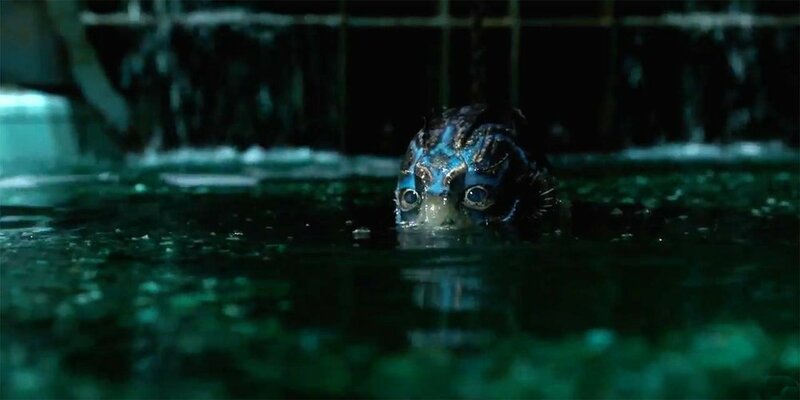 Guillermo del Toro's "The Shape of Water"